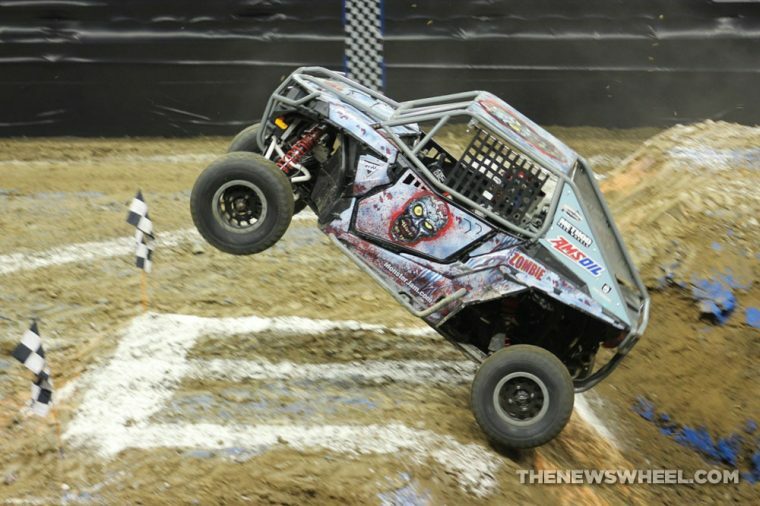 Although monster truck racing may have begun with a “country boy” reputation, the high-power motorsport is starting to cross boundaries and break stereotypes thanks to the efforts of people like Bari Musawwir. 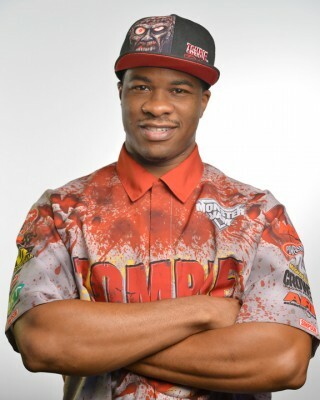 The first African-American monster truck driver, Bari didn’t grow up in motorsports but instead approached it after studying graphic design in college. 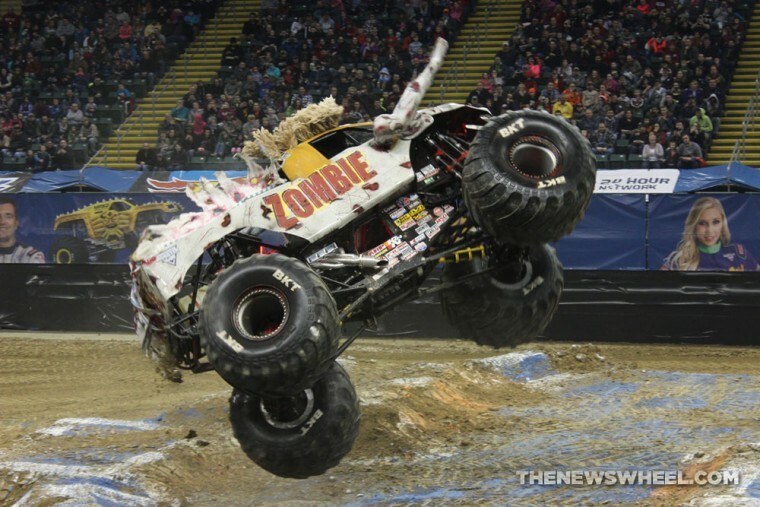 Now, a decade into his driving career, Bari has earned a place in the arena as the official driver of the Zombie truck. 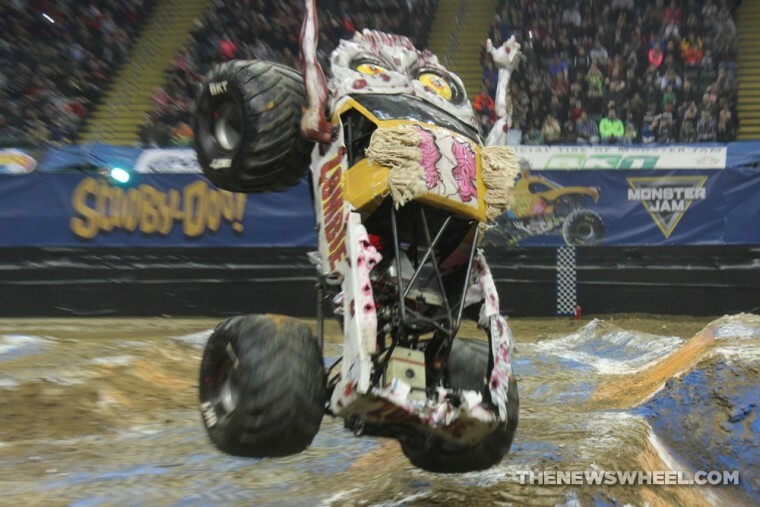 The News Wheel sat down with Bari to ask him about his experiences as a monster truck driver and how leaving Spider-Man for Zombie has affected his career. 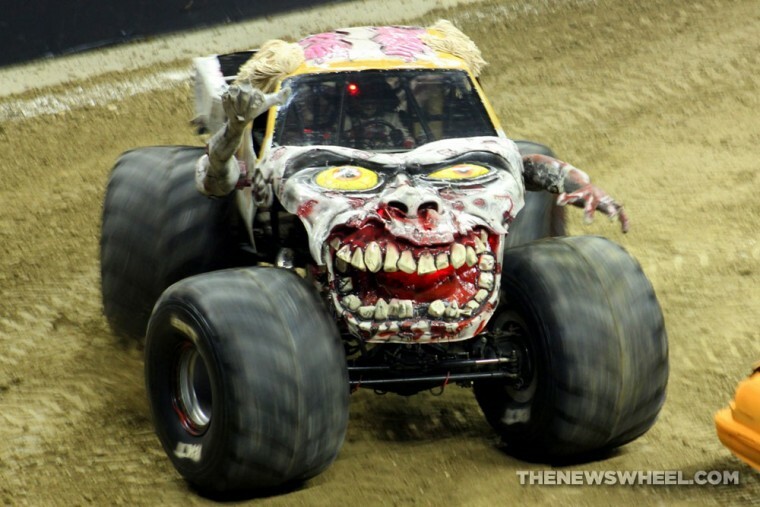 TNW: You were driving the Spider-man Monster Jam truck until last year before transitioning to driving Zombie. Tell us about that transition. Bari: “I drove Spider-man for two years. I was selected to drive that truck the year after I won Rookie of the Year. We had a great run with that team and did it for three years. “Now, we’re in Zombie, which is unbelievably popular. I can’t believe it myself. I mean, zombies are ‘in’ right now, as far as the mainstream media. The truck looks like a zombie—it even has the arms—and we have the crowd doing the “zombie arm dance” all night. It’s really cool to see. TNW: How does driving Spider-man compare to driving Zombie? Is it different at all? TNW: Do you have to fix the truck every time after those things break? TNW: Is there anything you really missed or liked about the Spider-man truck? TNW: Which of the three vehicles do you prefer driving the most: the speedster, truck, or ATV? TNW: Do you get to pick the music that plays while you are performing? TNW: Do you have any particular artists or songs you listen to before a show to get your mind ready? TNW: What has been your favorite moment in your entire career? TNW: What’s the worst thing that has happened to you at a show? Have you been injured? TNW: What is the most incredible trick you have ever performed?